Robert is currently working as Chief Technology Officer at NLP Logix. NLP Logix is an advanced analytics and machine learning data services company, which has grown from a vision in 2011 to one of the fastest growing teams of deep learning practitioners. Robert began his business and technology career at Scientific Games, an Atlanta-based software company that supported state lotteries, where he gained early exposure to integrating probabilistic computing results into a production environment. 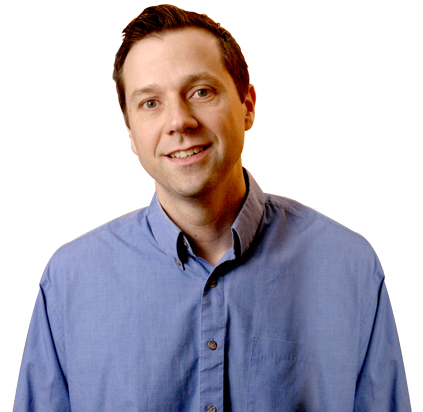 Over the course of the next ten years Robert worked in senior software development including engineering team leadership roles at NextGen, Intelligenxia, and DMEautomotive; and Director of Software Development at MDI Healthcare Solutions. Robert holds a Bachelor’s Degree in Management Information Systems from the University of Georgia – Terry College of Business. 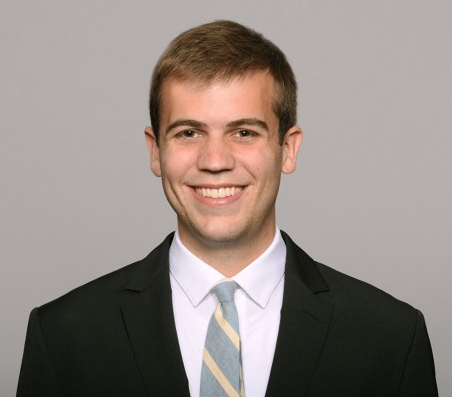 Arri is currently working as Director of Analytics at the Jacksonville Jaguars. The Jacksonville Jaguars are an American professional football franchise that competes in the National Football League (NFL). The Jacksonville Jaguars is based in Jacksonville, Florida and plays its home games at EverBank Field. After joining the franchise as Business Planning Analyst in 2013, he has helped grow the business analytics function of the company from a singular role to a team of six analysts. Working across all areas of the business, and recently the football side as well, the department is responsible for analyzing, interpreting, and communicating insights from data to enhance processes, decision-making, and outcomes for the organization. Arri holds Bachelor of Arts in Economics with minor in Mathematical Decision Sciences from University of North Carolina at Chapel Hill and Master of Science in Analytics from North Carolina State University. He is a native of Burlington, Vermont. If you are interested in joining FL-DSSG Advisory Board, please contact program directors. We express our sincere appreciation to following individuals previously served on the FL-DSSG advisory board for their guidance and partnership in supporting our mission. Served on the board from January 2017 to December 2017.